Little Compton is a town in Newport County, Rhode Island. Its population is approximately 3,500; and the median home value in Little Compton is $525,500. Little Compton is located in southeastern Rhode Island, between the Sakonnet River and the Massachusetts state border. Homes dating back to the 17th century can be found among luxury estates that bask in the privacy of this community. Here you’ll find a handful of restaurants and bed & breakfasts adding to the charm of this New England town, as well as farms and pristine Goosewing Beach. 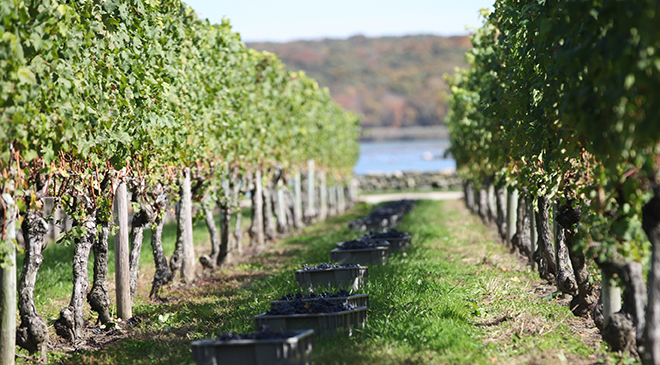 Little Compton is home to the oldest and largest winery in New England, Carolyn’s Sakonnet Vineyards. Sakonnet Vineyards is open daily for tours and tastings, as well as large functions and weddings. It is owned by Alex and Ani, LLC. The vineyard is comprised of 170 acres, 50 of which are planted with a variety of grape vines.